The magnified picture shows the completely closed micro-cell structure allows the lowest water absorption and vapor permeability. The average diameter of the cell is only about 50μm, that means 1 mm thickness material there arrange 20-floor cells. The tech improves the material performance ulteriorly and prolongs the using time. Anticorrosive layer: It protects the aluminum foil perfectly. Aluminum foil: It has high intension and good water/vapor isolation ability. Conglutinant layer: It can bear high temperature, last strong binding ability long. Moisture resistance coefficient μ : the bigger the μ, the stronger the material moisture resistance ability, the using time will be longer. For it adopted perpetual aluminum foil composite technology, its moisture resistance coefficient is very big. 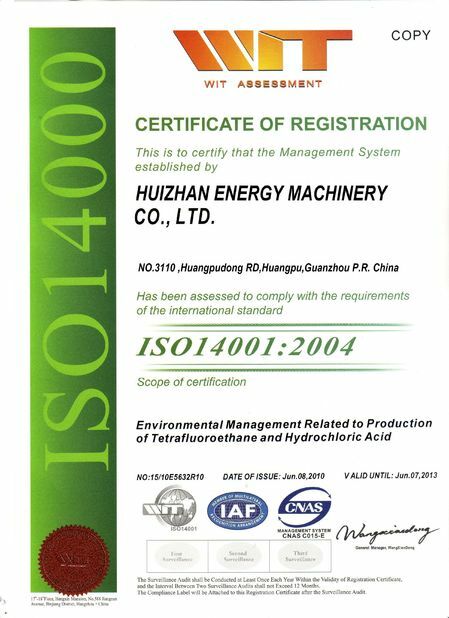 Water absorption rate: the tested result is 4%, with the composite aluminum foil, outer water absorption rate can reach 0. It has the special protuberant pane structure, which makes not only the surface more rough, but also increase 20% more heat exchange area than the other insulation material, thus the material surface heat exchange coefficient improve from 8.1416 to 10. 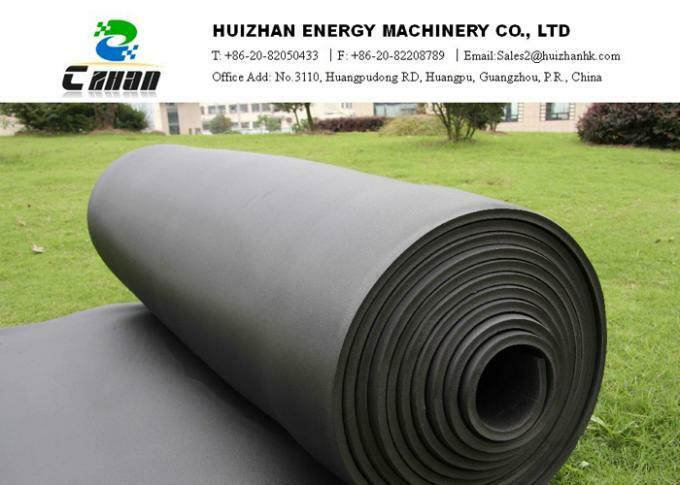 Because it is formed from PE and EPDM, soft properties and intension have both improved, so the material is hard to be damaged, and easy to be installed. 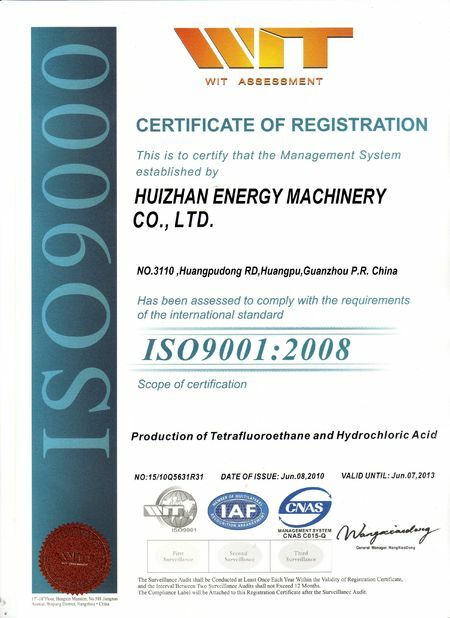 It has outstanding aging resistance and acid and alkaline resistance. With the protection of the high powerful out-sticker aluminum foil, the service life of the insulating layer is longer. Material’s burning performance complies with national standard B grade, and the fire building performance improves with the composite aluminum foil. There is no PVC in the material, so when burned, it will not give out poisonous gas, such as HCN and HCL, you can use it safely and trustingly. For the material is safe and nonpoisonous, and easy to install, it is widely used in public facilities, business buildings, marketing places, hospitals, medical, electrical and other workshops, etc.